This article is 245 days old. Delilah can come off as shy, and independent, but is nothing short of a sweetheart. She came from a pretty scary situation as a puppy, and lots of things in life are unfamiliar and can be spooky to her, especially new people. 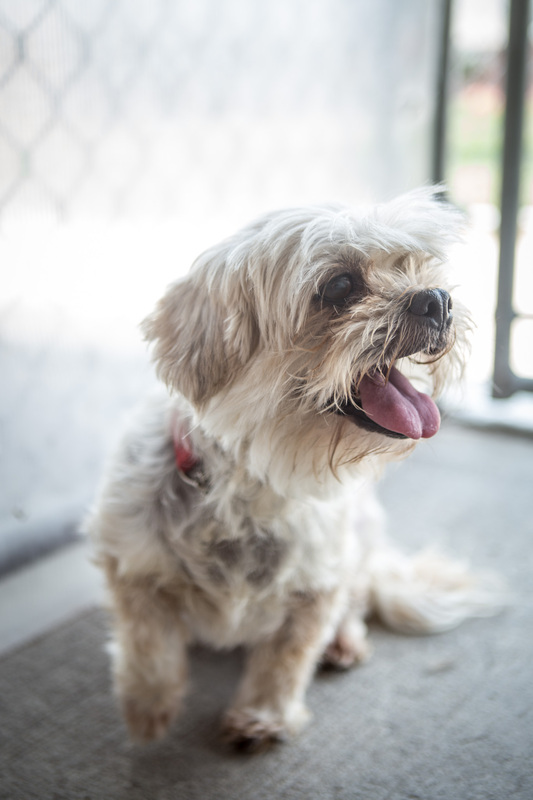 She is an older girl, and is looking for a calm environment, with a patient owner who’s willing to give her the time to adjust and show her that things aren’t so scary. Visit the Humane Society’s website to find more information on how to adopt a pet!